We're updating the web site and hoping to have some new images. Please check back soon. We're getting there but still under construction. Please be patient. Site still under construction. Please be patient. 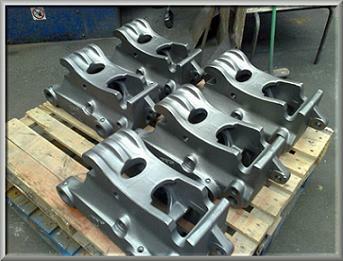 Established in 1987, J&S Metal Finishers have over 20 years experience in the metal finishing industry. We have undertaken work that has been supplied to JCB, Motorola, Ford, VW, Seat, Vauxhall, Honda, Airbus UK, Iveco and Scania. Copyright © J & S Metal Finishers 2008 -2009 All rights reserved.